A few years ago, when I was newly-married and all wrapped up in taking care of my first daughter, I decided that to be a proper housewife I needed to take up sewing. I got a sewing machine for Christmas that year, went out and bought some cute fabric, and decided to make myself an apron. It took me days and involved extensive internet searches of words like “selvage” and “grain,” but I struggled through. I was so pleased with myself at the end that I decided to make my daughter a dress. I cut out all the pieces, did some of the sewing, and then I got to the sleeves. The horrible, curved, confusing sleeves. I made a mess of them, too. I ruined the fabric and got my sewing machine all tangled up. I immediately branded myself a sewing failure, and I was so frustrated that I packed it all up. I didn’t look at my sewing machine for over a year. I did eventually get it out again, but all of this is just to say that I’m not a seamstress. 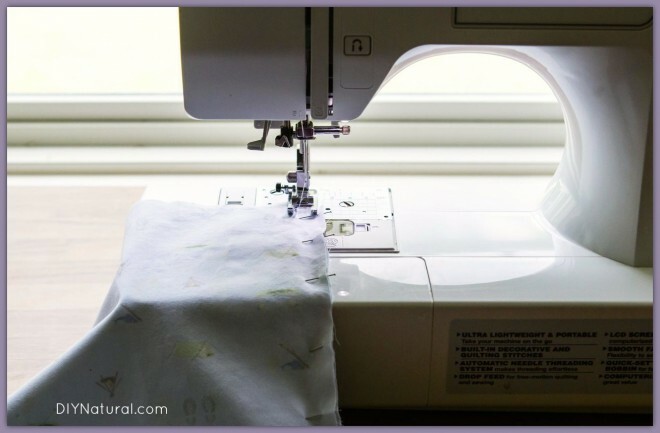 I have what I would call utilitarian sewing skills – I can use my sewing machine for very basic sewing. I don’t like following patterns and I have a hard time sewing anything that isn’t in a straight line, so don’t expect anything fancy from me. That’s all. If you have the most basic sewing machine skills, you can make this bag. Trust me – I made this bag, and I still get confused threading my machine. Note: Before you begin the sewing, go ahead and mix your rice with your essential oil. I used about two pounds of rice for my bag, and about 4-6 drops of lavender oil, but the amount you use will depend on how big you make your bag. Cut two equal-sized rectangles from your fabric. I traced a book and cut around the lines. The size is up to you – just think about what you’re going to use this heating pad for, and plan accordingly. Place your fabric rectangles together, making sure that the “good” side of the fabric is facing inward. It should look like your bag will be inside-out. Actually, once you sew it, it will be inside-out at first. Pin one side of your fabric together. Make sure that it’s straight and that the fabric pieces are matched exactly. Sew the pinned side. Keep the line as straight as you can! I used a simple single-stitch. Repeat steps 4 and 5 for two more sides. For the last side, do the same, but leave approximately an inch un-sewn. This hole will be used to turn your bag right-side out, and then to fill the bag with rice. Pull the bag right-side out. This will take a little patience, but it shouldn’t be too hard. 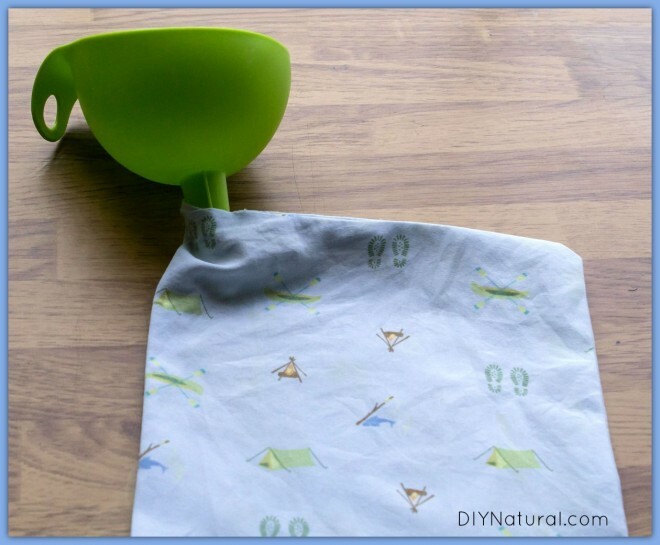 Using your funnel, pour the rice into the bag. Depending on the size of your funnel and the type of rice you use, the funnel may have a tendency to clog. If that’s the case, pour very slowly. There’s no rule for how much rice to put in your bag. This is your project, meant for your body – decide what feels right for you. Do keep in mind that the more rice you use, the better your heat pack will hold heat. You’re almost finished! The only thing left to do is close up the hole. You can do this on the sewing machine, but that didn’t work well for me. The bag was heavy and didn’t move well. I found it much easier to just make a few stitches by hand with a needle and thread. Once you’ve gotten through all of that, you should be holding a lavender-scented, homemade heat pack. Congratulations! You just sewed something useful. To put it to use, put in the microwave for one minute. Experiment with the heating time – it can vary depending on the size of your bag and your microwave. NOTE: Although we do not encourage using a microwave for food, because many folks still have one in their home they would be fine to use to warm this heating pack. If you thought this was fun and simple, you might like to try it again. 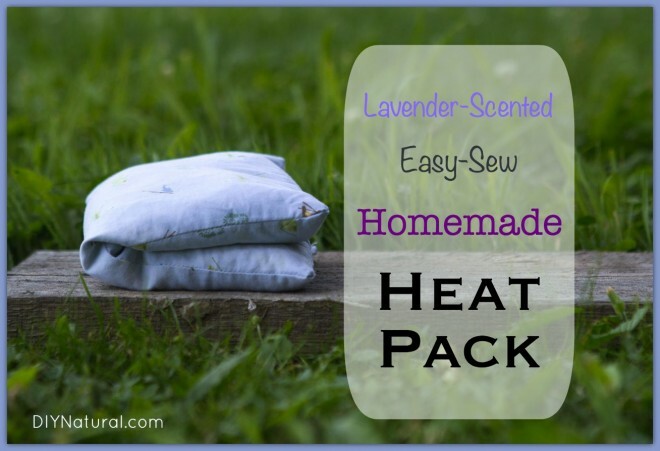 Remember, these homemade heat packs can be inexpensive, thoughtful gifts! 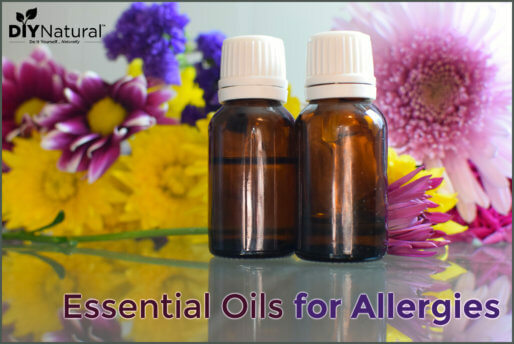 Could you used dried lavender or other dried flower or herbs in place of the essential oil? I have a suggestion that might work for those of you wanting to change out the rice. Maybe add a zipper to the end. Just a thought. 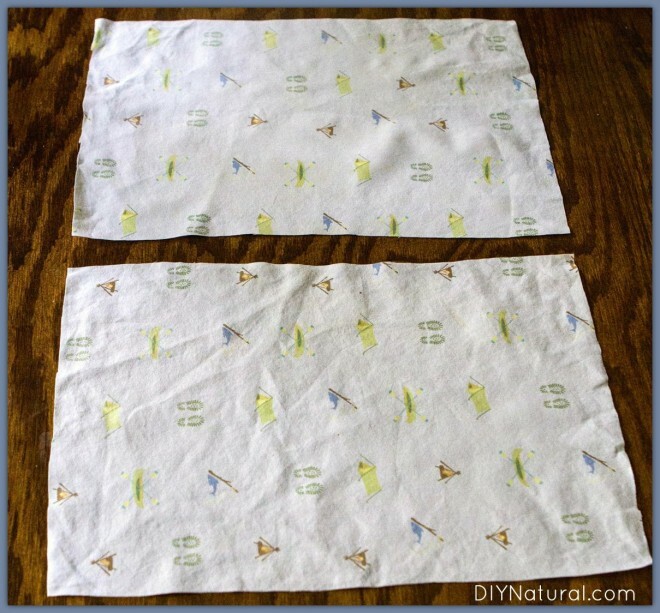 try hand towel instead of cutting material. mine has lasted for years ! I used a hand towel (folded in half). easier than cutting material. Guess I’m lazy. Used it for years now ! 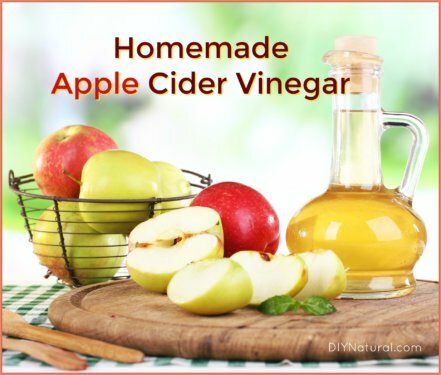 Using it for migraines and sinuses. Never leaves my side. Can’t wait to try walnut shells. Beans, rice, etc. could spoil if they get wet, get some walnut shells from a pet store. This works great and you can wash it. Of course this could be a secret food stash. 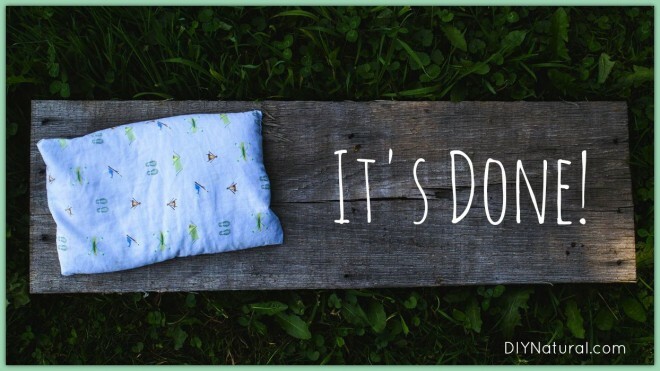 This sure made me chuckle – my sewing experience exactly: deja vu all over again! It prompts me to pull the sewing machine out of the closet, because I have been wanting a heating pad for several months now and have not been able to find one here where I live in Mexico. Thanks so much for all your help, all the time. I’m curious, does the rice go bad after a while or is this one of those good forever type things? We have had ours for 2+ years. We avoid getting it wet, of course, but it’s still perfectly fresh. If I’m away from home and need a heating pad now, I’ll get rice, and a pair of 100% wool or cotton socks. Fill one sock with rice and tie a knot at the end. Stick in microwave (if one is available) or put in metal pan over coals (camping). It works beautifully. My friend simply uses a large rubber band at the end of the sock. Thanks Emry! I could have done that….(duh)! Just a little overwhelmed at this big bag of Flax! What about using Flax Seeds instead of rice? I’ve a big bag of flax and don’t how it will work. I bet that would still work, Cathy. I did a quick search and saw several sites pop up about “flax-wraps.” Good luck! 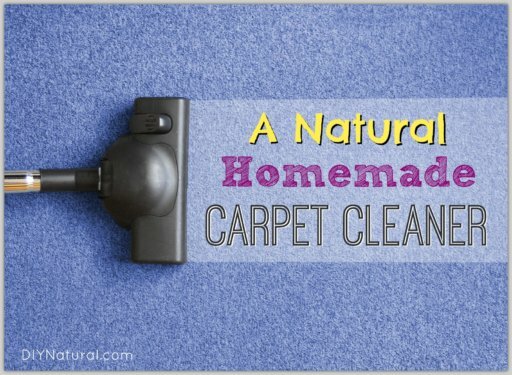 I love this, have made these similarly for years, use dry beans instead and the heat or cold lasts longer…never used lavender, I keep one in the freezer and several out for heating pads…. Because so many folks asked the same question about heating without a microwave, I deleted the redundant comments. Emry linked to an idea above, and if anyone else has an idea for safe alternate heating, please share. In many natural homes, we don’t have microwave ovens anymore. How else can we heat up this? Fun project thank you! I also use my microwave infrequently and definitely avoid it for food, but it’s so useful for projects like this that I keep it around. I’m lucky to have a kitchen with a built-in microwave spot, so it doesn’t take up too much counter-space. Several years ago (probably 7 or so by now! ), I realized how unhealthy microwaves were, so I got rid of mine. Then about 3 years ago, my range stopped working, and I didn’t have the money to buy a new one, so I just bought a two burner stovetop, and a counter top oven. I may never go back! The countertop oven is the best thing! I would turn the temp way down to the lowest setting, and heat my homemade pad in the countertop oven, watching it closely. Yes, you could also do the same in your regular oven. Just be sure the temp is way down, and that you CLOSELY monitor it. You can use the same instructions to make an ice pack, but use popcorn instead of rice and leave out the lavender. Keep in freezer until needed. Fits around any part you need as it never gets rock hard, just good and frozen! Now I know what to do with that popcorn that didn’t pop very big that is just waiting for you and this clever DIY. Thanx!